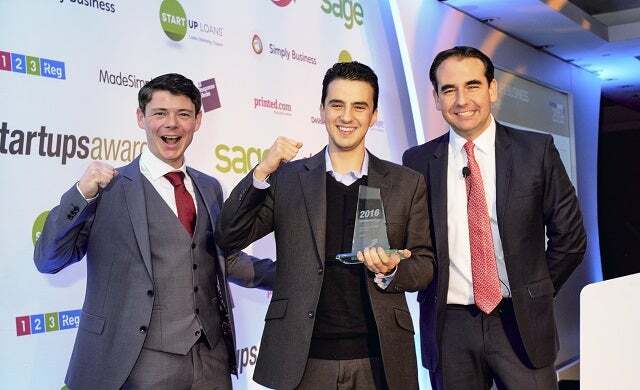 Online background checking platform Onfido has been crowned Sage Startups Business of the Year, taking home the overall prize at the Startups Awards 2016. 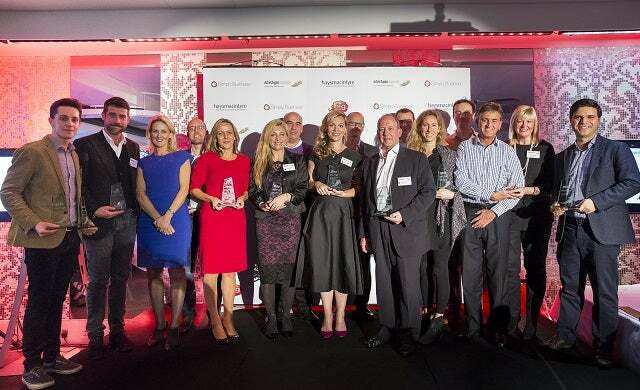 52 of the UK’s most exciting start-ups were selected as finalists in the prestigious annual competition, with 12 businesses taking home winning titles on the night and a further 20 businesses awarded highly commended and commended titles. The winners were announced during a glitzy ceremony at Royal Garden Hotel, Kensington on Thursday 17 November, hosted by serial entrepreneur Oli Barrett MBE. 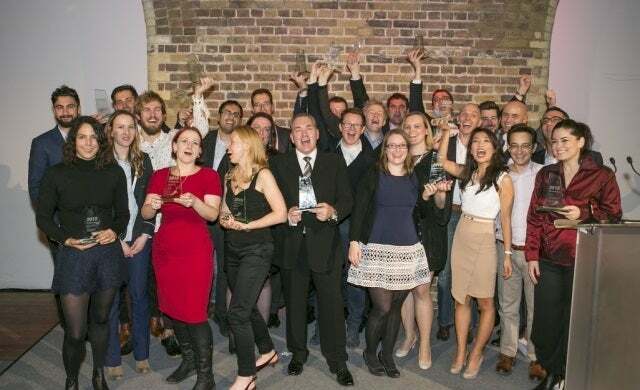 Backed by headline sponsor Sage, a multi-national enterprise software company, and judged by a high profile panel that included the likes of Moonpig founder Nick Jenkins, LOVEFiLM co-founder Simon Franks, Cath Kidston MBE, and Innocent Drinks’ co-founder Jon Wright, the 13th annual awards attracted a record number of entries. Start Up Loans, Simply Business and All Response Media were silver sponsors, while haysmacintyre, 123 Reg, MadeSimple, printed.com and DeVono cresa were bronze sponsors. Chosen from the winners of the other categories, Onfido – which also won Tech Business of the Year and Young Entrepreneur of the Year – impressed the judges with its disruptive business model and exceptional growth. Today the company works with more than 1,000 clients around the world and has raised over $30m in funding. Shaving kit subscription service Cornerstone secured an astonishing 5,000+ votes to be crowned the People’s Champion Award for the second year in a row, with founder of nut butter brand Pip & Nut Pip Murray winning the Women in Business Award. Other winners included on-demand laundry service Laundrapp, which won App of the Year and online credit checking system Clearscore, which took home the title of Venture Funded Business of the Year, while router software provider Netduma was crowned both Export Business of the Year and Lean Start-up of the Year. 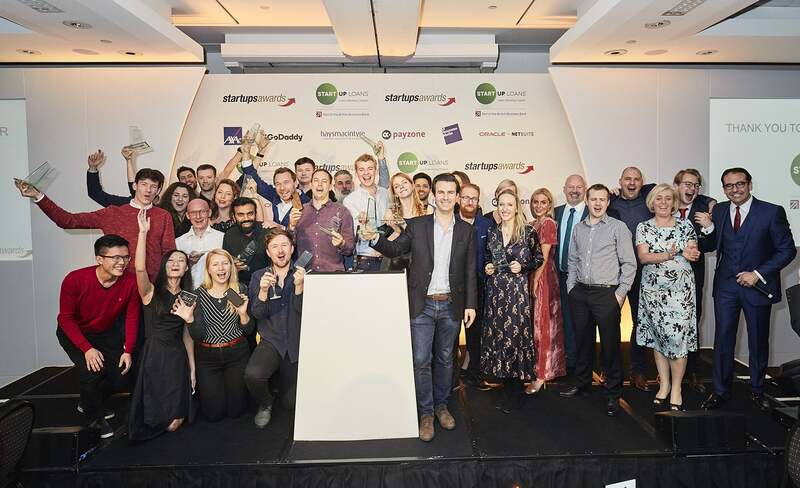 The Startups Awards is the longest running awards of its kind, recognising the achievements of the UK’s most ambitious, disruptive and high-potential businesses launched in the last four years. 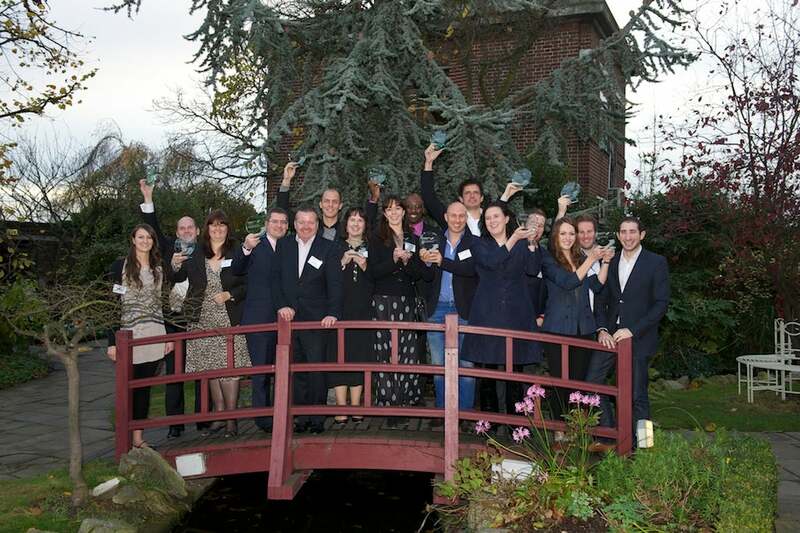 Startups.co.uk founder, David Lester, commented: “Congratulations to all of our inspiring winners and finalists! “In spite of the Brexit result and economic uncertainty, the success of our winners and their growth plans over the next 12 months just goes to show that the future of British business is bright. 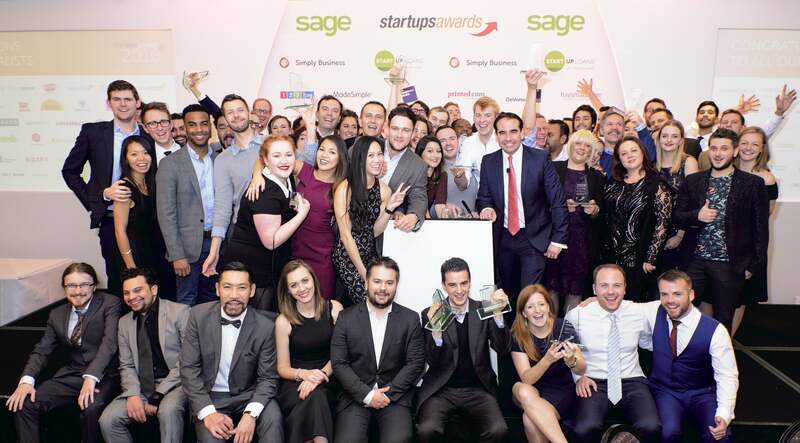 “Entrepreneurs are the true heroes of the UK economy, and supporting them is Sage’s passion. Want to read more about our winners? Click here.